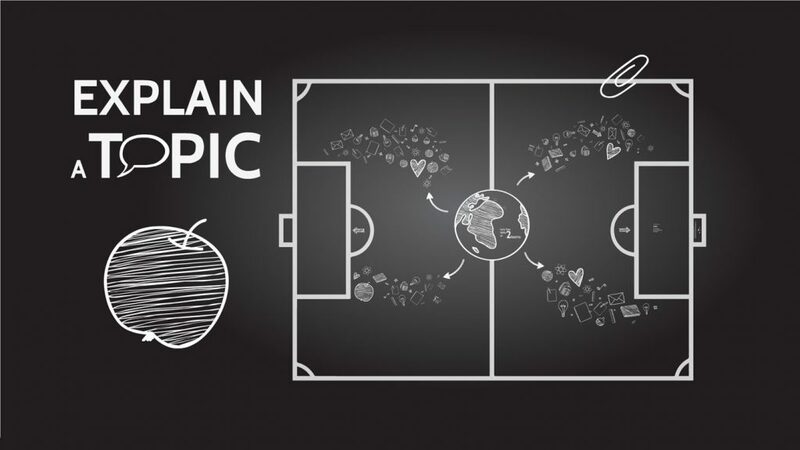 Creative Prezi template with blackboard presented a game using different elements and texts. Blackboard, chalk drawn black and white vector mathematical and science elements. This entry was posted in Best Prezi presentation templates and tagged and, black, blackboard, creatice, creative, creative presentation templates, creative presentation video, creative Prezi template, different, dowload, downlaod, download, Download dark presentation, download prezi, Download science presentation, downloadprezi, drawn, elements, game, presentaion, presentasi, presentation, presentation video, prezi, template.